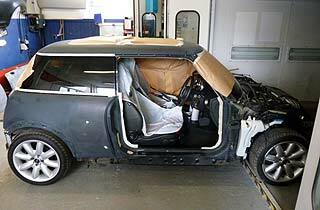 Every car takes a day-to-day beating, from major accidents or minor scrapes, to age and weather damage. 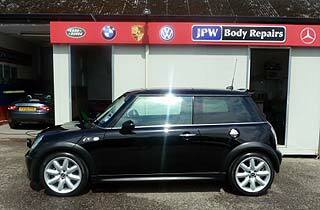 JPW Body Repairs is committed to getting your car looking as good as new. Please contact us to see how we can help.